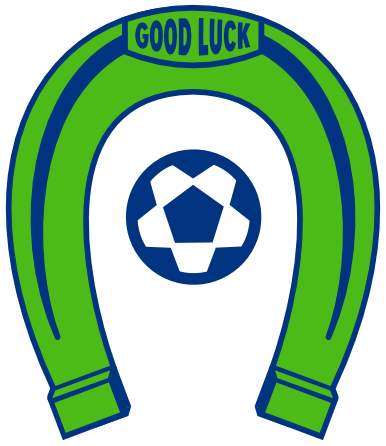 OLYMPIA, Wash. – The second place Oly Town Artesians kick off a big weekend of soccer action in Olympia with home games on Friday, June 2nd and Saturday, June 3rd against Evergreen Premier League rivals Washington Premier South Sound FC and the Olympic Force. 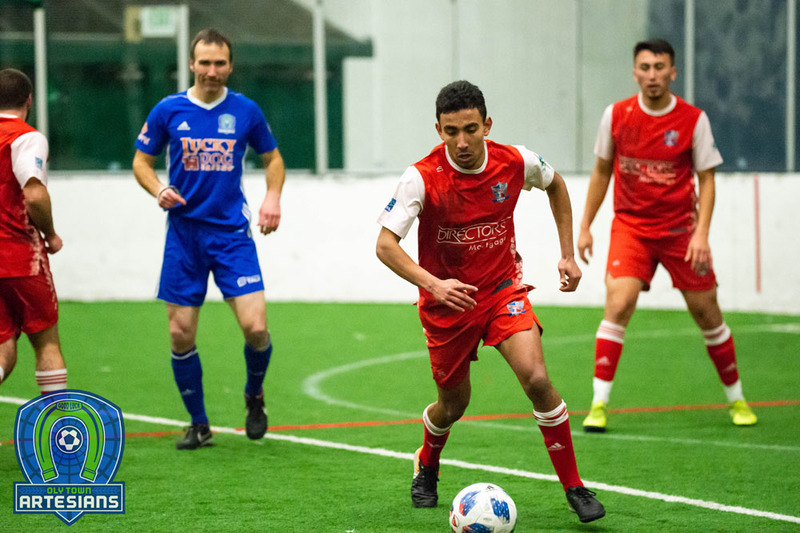 Friday night’s game against South Sound kicks off at 7:00 PM and Saturday’s match against the Force gets going at 4:00 PM. Both games are at Wembley Soccer Shop Field at The Evergreen State College. The Artesians enter the weekend at 2-1-1 in their inaugural season in the EPLWA and are riding a two game winning streak. 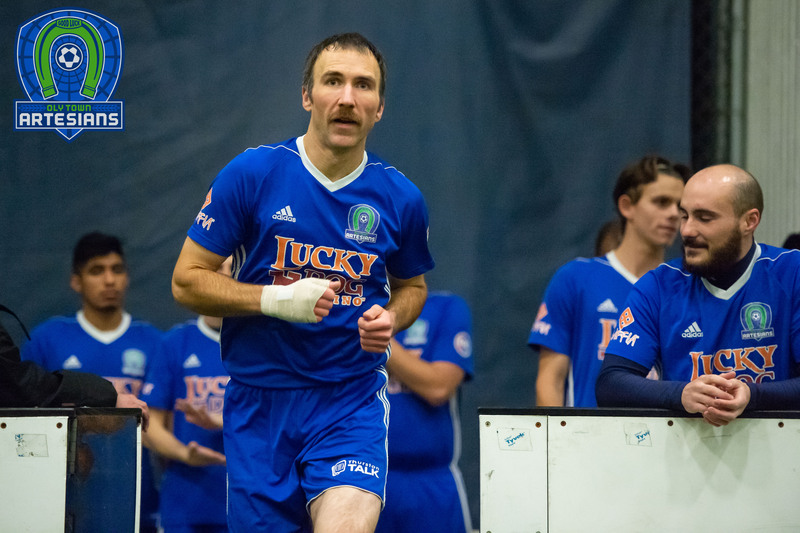 Two weeks ago, they knocked off the Spokane Shadow 2 5-0 behind two goals and an assist by Surf Wodajo and goalkeeper JJ Olson’s second clean sheet. The week before that, Oly picked up their first EPLWA win with a 1-0 defensive masterpiece in Bellingham. Olympia native and Timberline grad JT Meyer and PLU alum Wodajo lead the Artesians with two goals apiece. 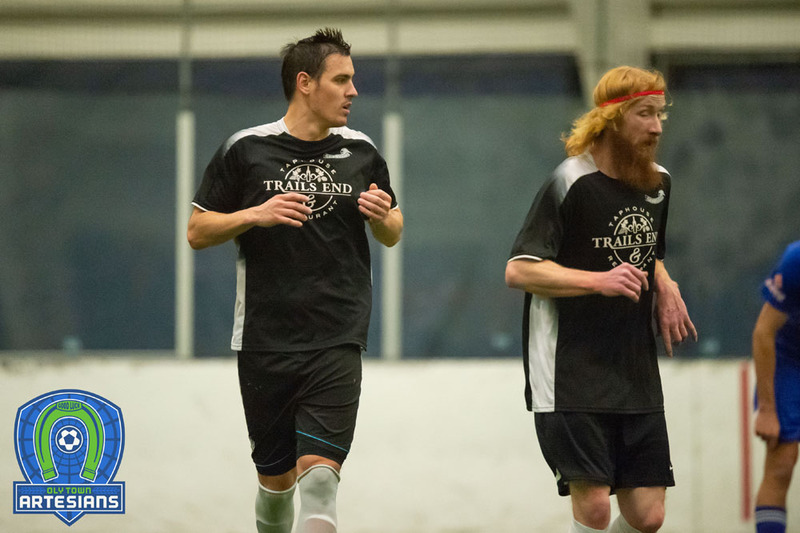 South Sound FC enters Friday’s game at 2-1-0 with six points, one point behind the Artesians, and are led by Micah Wenzel and Scott Hanson with two goals each. The Shock opened their season with a 5-1 win over the first place Seattle Stars, knocked off Spokane 1-0, and then fell to Olympic 3-1 in their last game. The Force are tied with the Artesians in points with an identical 2-1-1 record but have scored one less goal so far this season. Diego Aceves leads the Force in goals with three but will miss this weekend’s game as he tours Brazil with a select group of NCAA Division III players. Bennett Bugbee is second on the club with a pair of goals. Tickets for both games are available now by visiting www.olytownfc.com/tickets or can be purchased at the gate. Adults are just $8, kids 5-12 are $5 and kids under 5 are free. Any kids in attendance in a soccer uniform can accompany the Artesians on the field for introductions. Gates open on Friday at 6:15 with pre-game festivities getting underway at 6:55. On Saturday, gates open at 3:15 with festivities at 3:55.